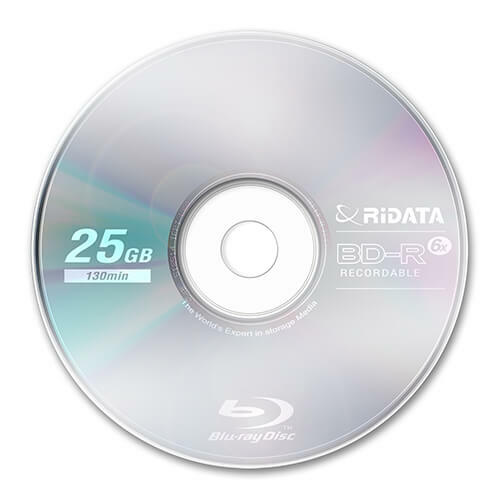 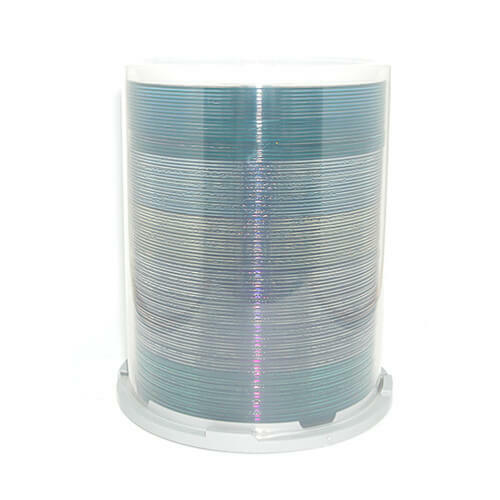 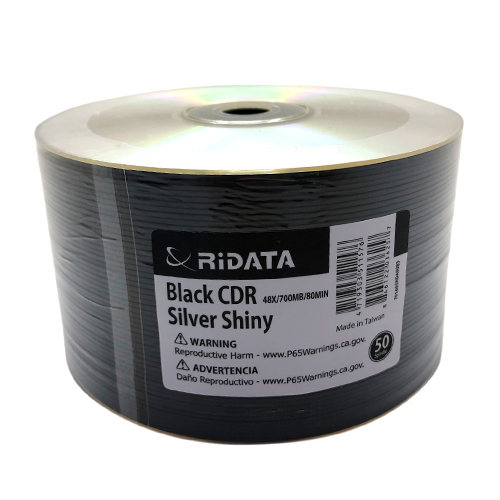 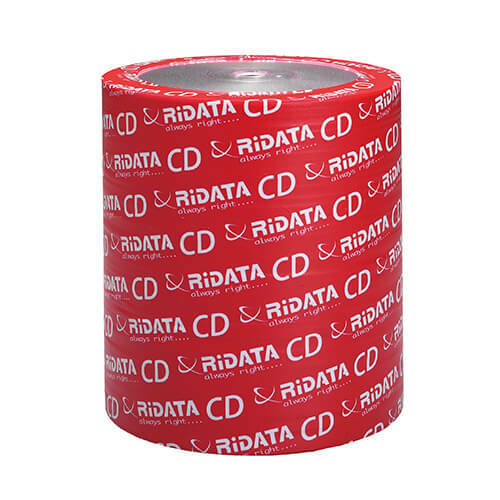 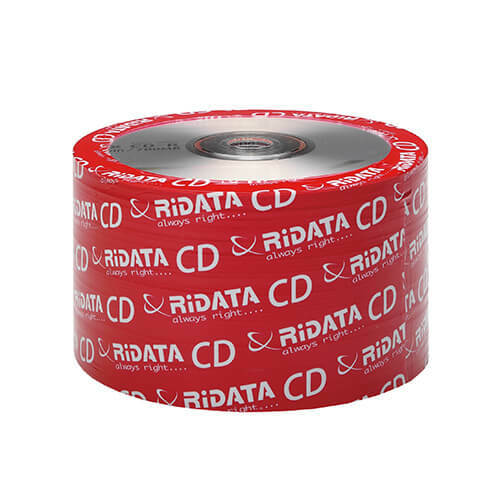 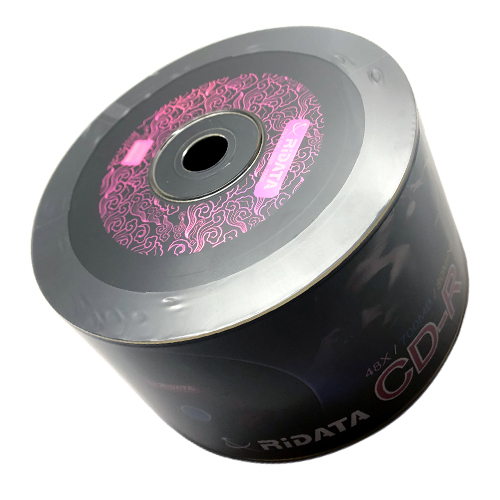 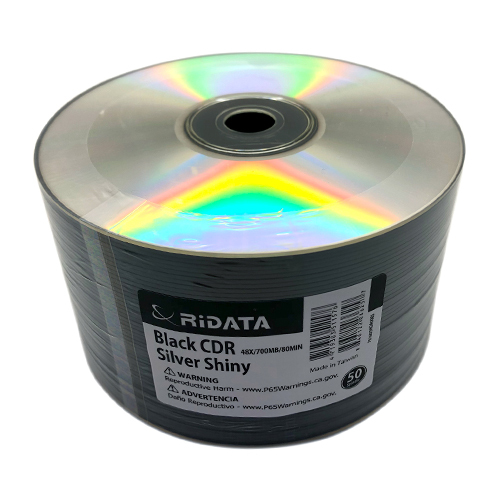 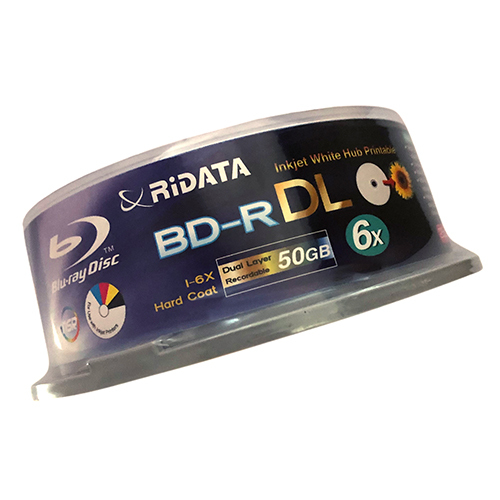 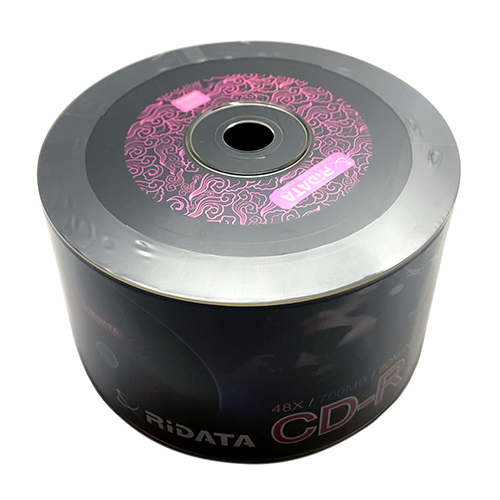 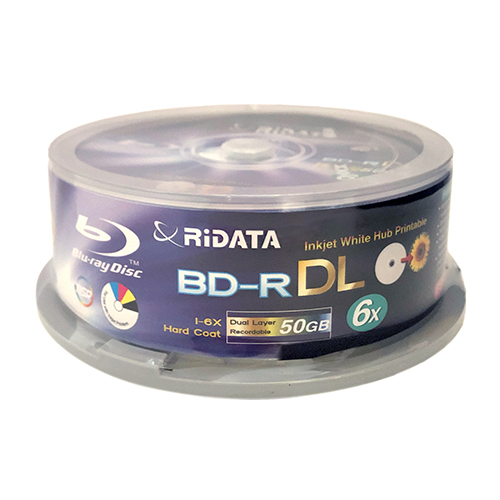 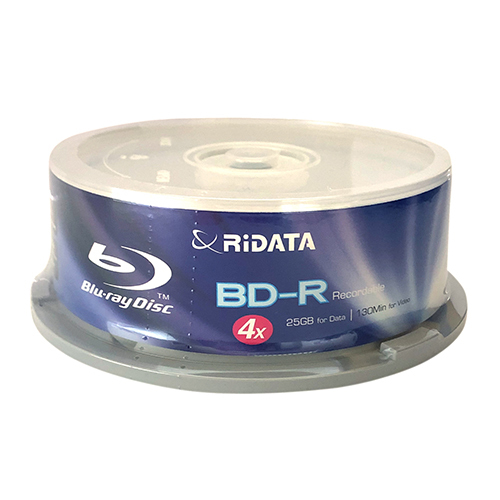 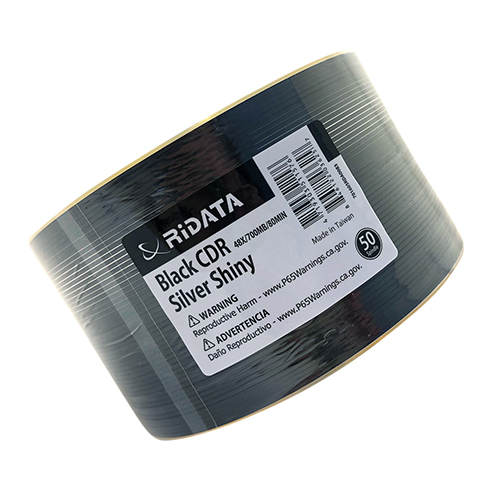 》 RIDATA CD /CD-RW excellent compatibility with many recorders and players. 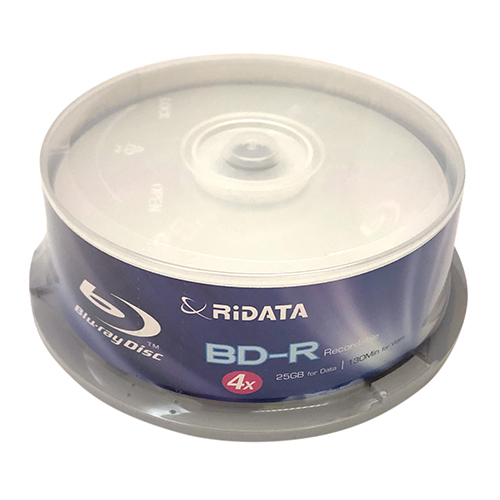 》 Suitable for storing various data storage. 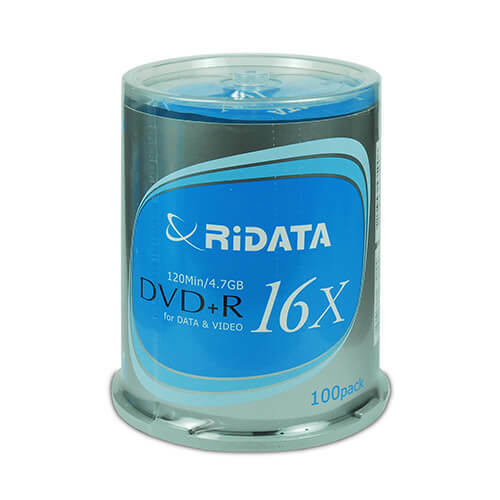 》 Write speed up to 16X. 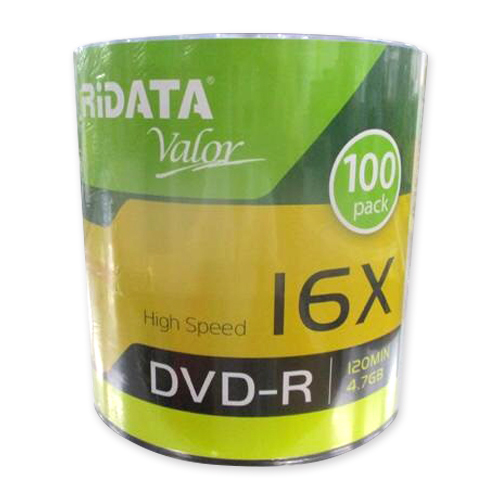 》 Reading and writing with excellent quality. 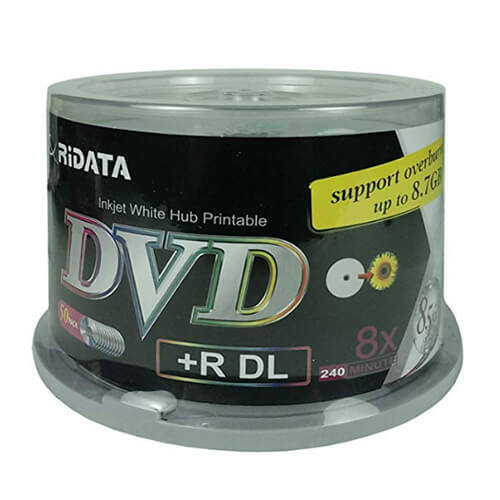 》 Excellent compatibility with DVD drives and video players. 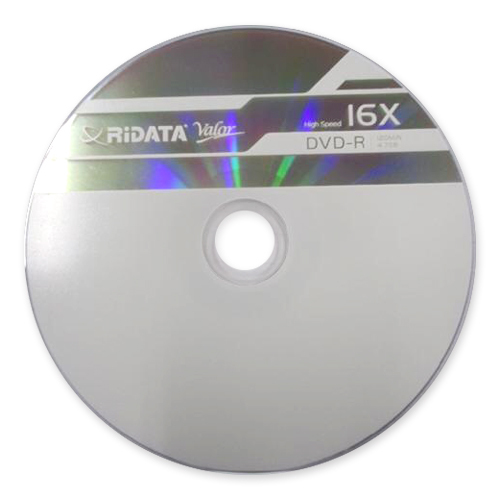 》 High quality video resolution (Full HD). 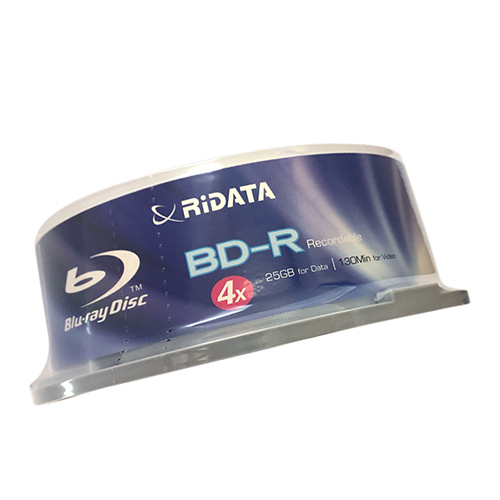 》 Excellent performance with BD player.